Thank You for Attending Alzheimer's Family Center's Spring Healthy Brain Fair! 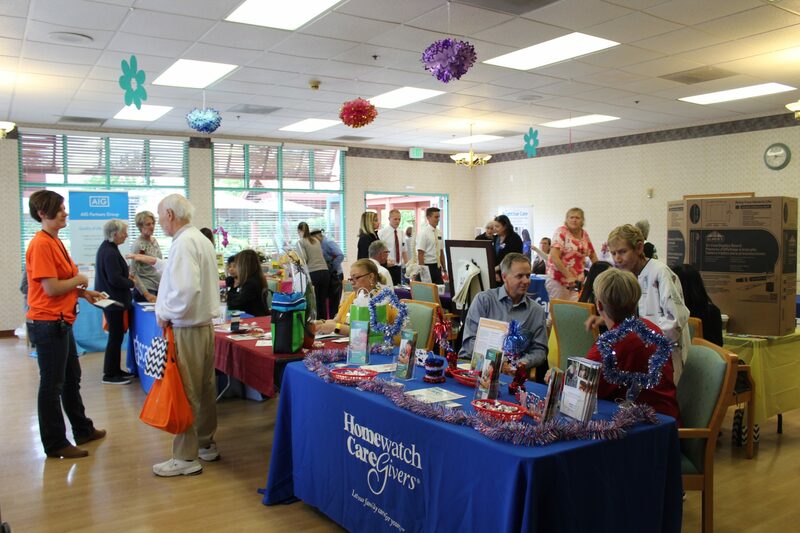 Home » Blog & Events » Blog » Thank You for Attending Alzheimer’s Family Center’s Healthy Brain Fair! Thank You for Attending Alzheimer’s Family Center’s Healthy Brain Fair! In honor of Mental Health Awareness Month, Alzheimer’s Family Center (AFC) held a Spring Healthy Brain Fair at its facility on Saturday, May 19, 2018. It was a resounding success, with over 200 people in attendance. The Healthy Brain Fair was created to increase awareness of the causes of memory loss and the importance of being screened often. The fair featured five speakers who lectured on relevant topics. Fay Blix, Esq. held a legal workshop pertaining to elder law. Dr. William Liu spoke about overmedications in seniors. Dr. Nasira Burkholder-Cooley spoke about brain healthy foods and supplements. AFC’s own Patrick Wallis, MSG demonstrated different exercises for active aging. And lastly, Cheryl Alvarez, Psy.D discussed next steps after getting a dementia diagnosis. 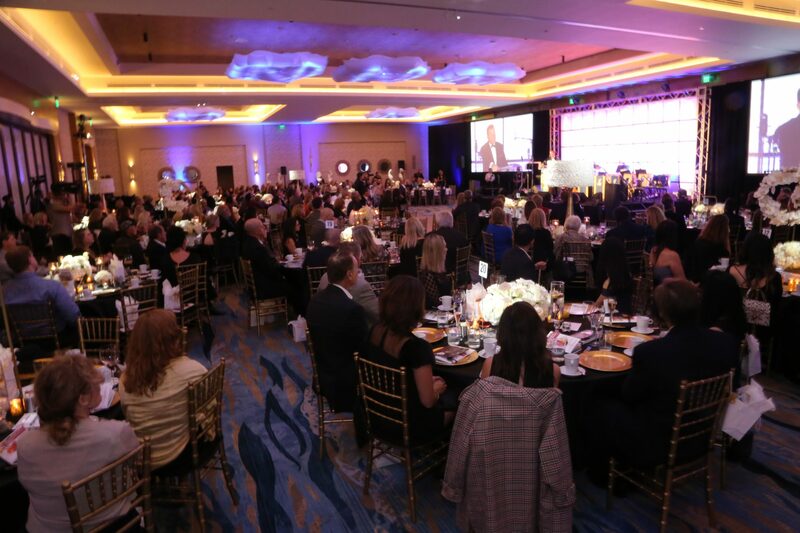 But presentations were not the only things guests could enjoy; AFC’s dining hall was also bustling with activity! From spine examinations to information about living communities, there was a sizable amount of resources available for seniors from several exhibitors. And for those who wanted to partake in a more hands-on experience, Silverado Senior Living was present with its Virtual Dementia Tour, which allowed participants to step inside the shoes of a dementia patient. For 7 minutes, they wore goggles, shoe inserts, and gloves to produce the overwhelming effects that dementia patients experience on a daily basis. AFC also offered complimentary memory screenings every 20 minutes. With a qualified professional, participants were given a series of questions to determine if further evaluation was required. While waiting for their appointment, they participated in plexar puzzles—challenging riddles that help stimulate the brain. Thank you to all who attended our fair. It’s because of you that AFC is able to reach out to the community with valuable information about senior health and aging. 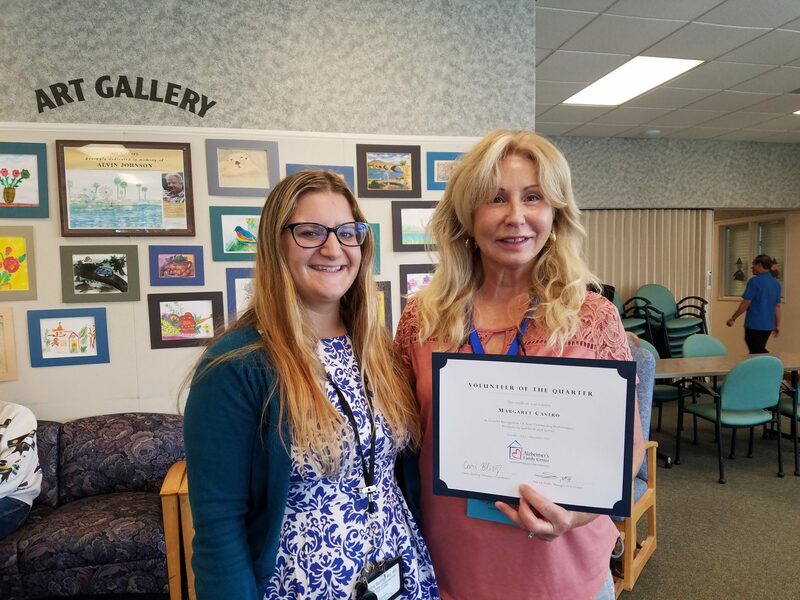 With the help of Laguna Woods Village, AFC will be taking the Healthy Brain Fair to South Orange County later this year. More details to come. Donate a gift to Alzheimer’s Family Center’s Transportation Services Today!